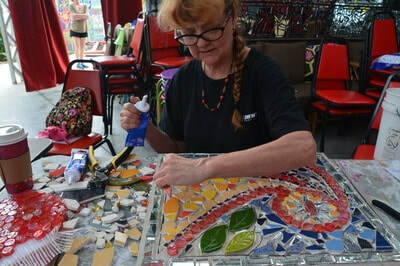 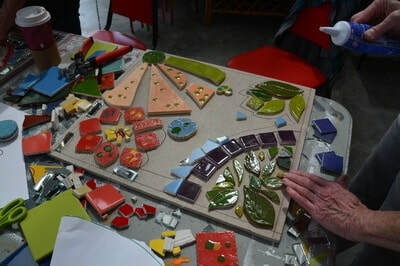 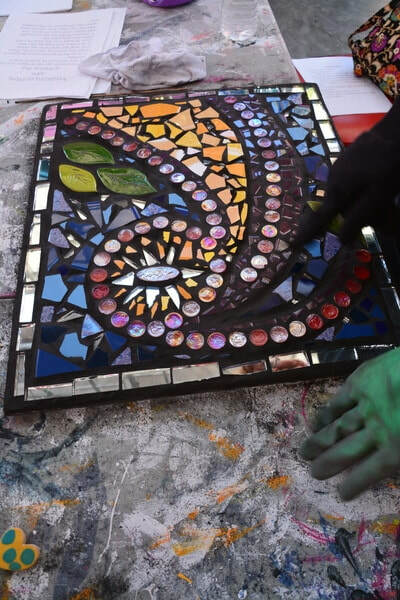 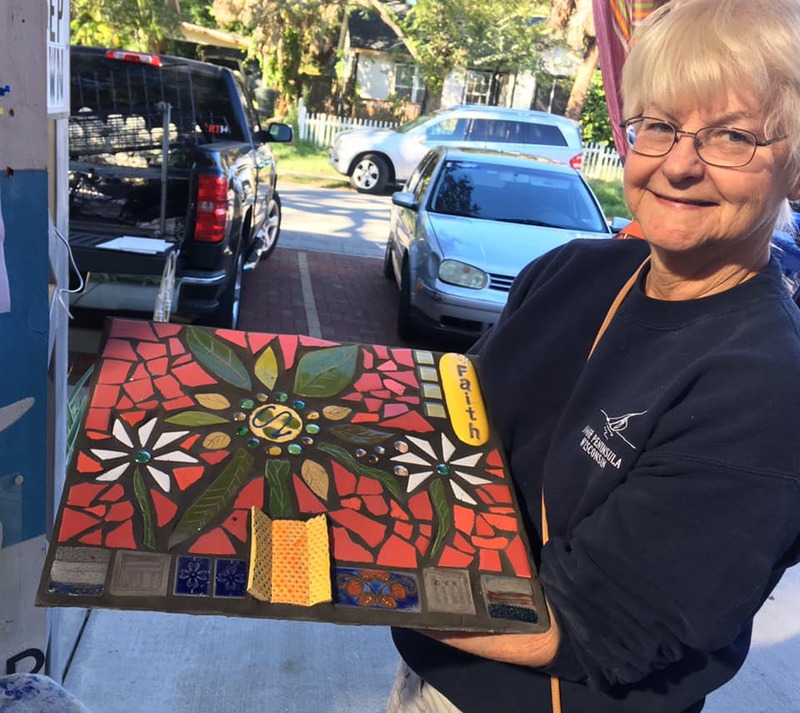 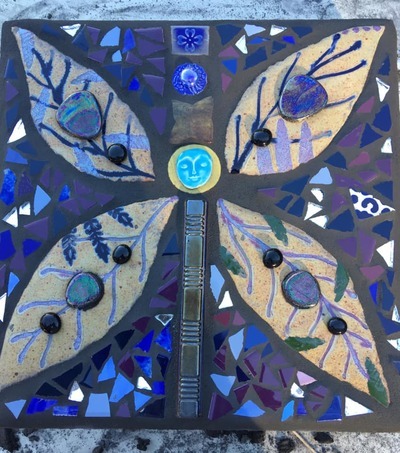 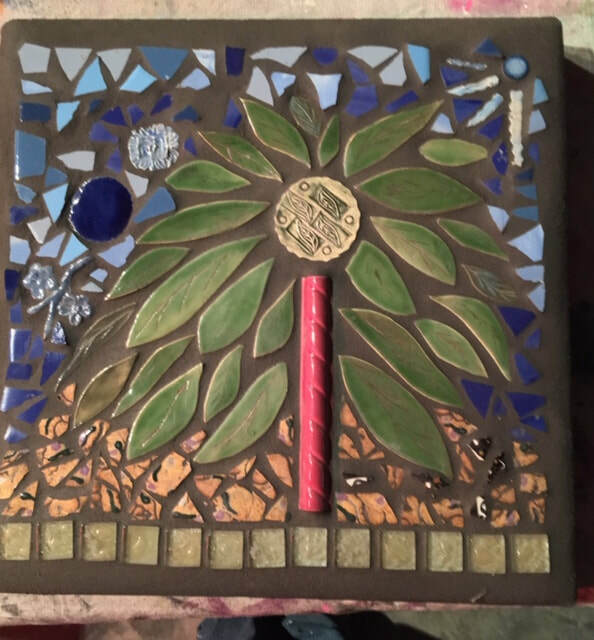 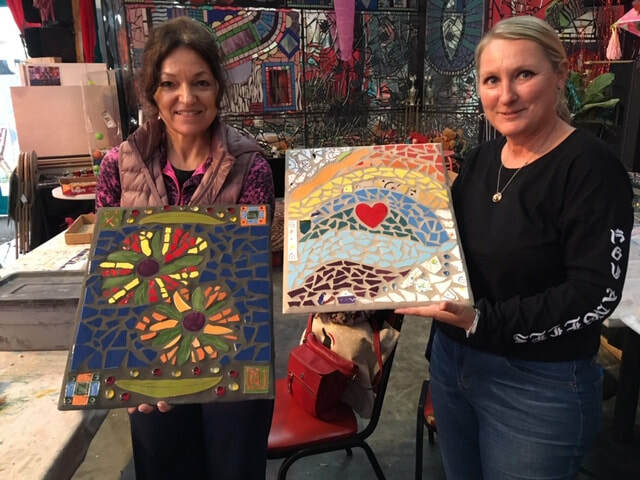 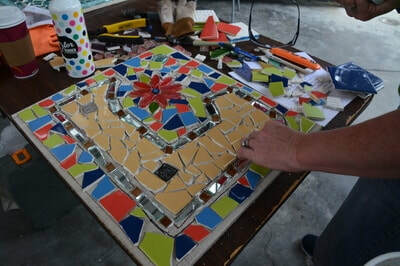 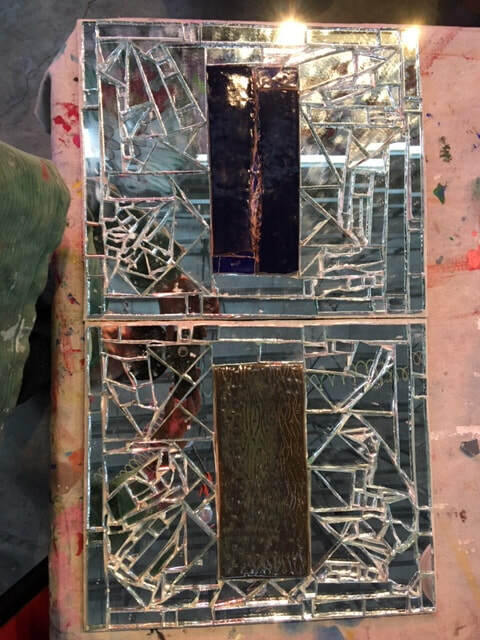 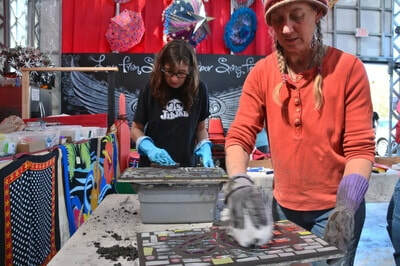 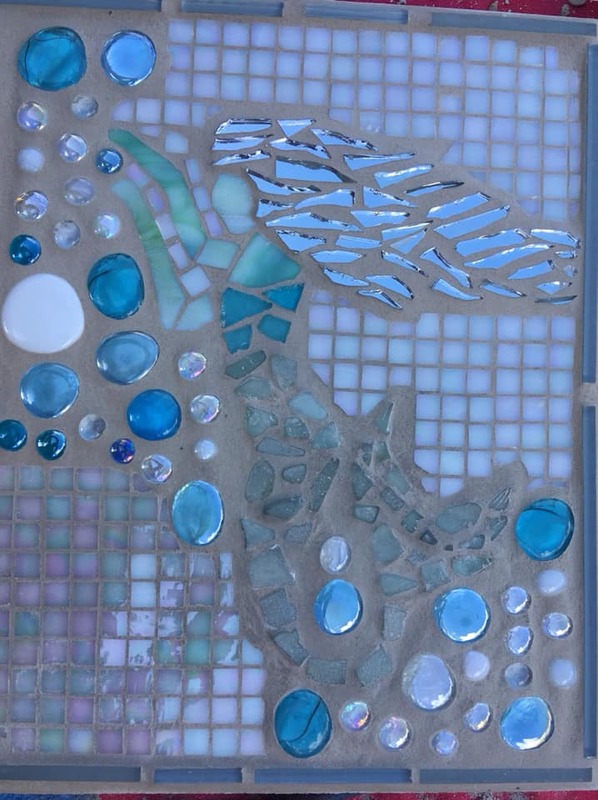 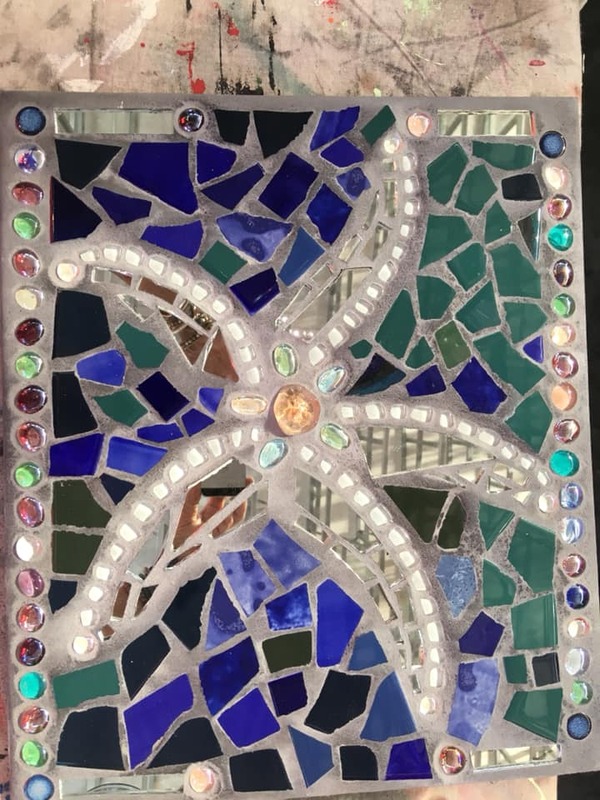 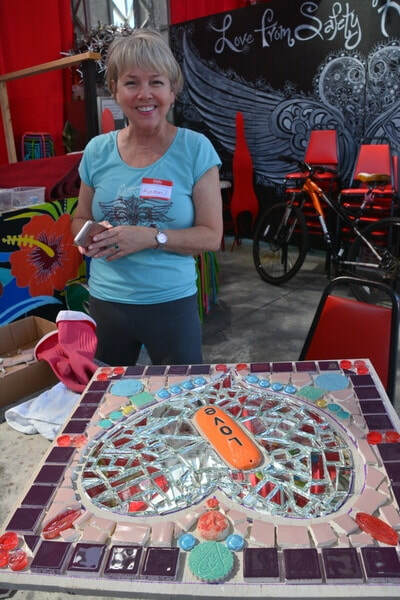 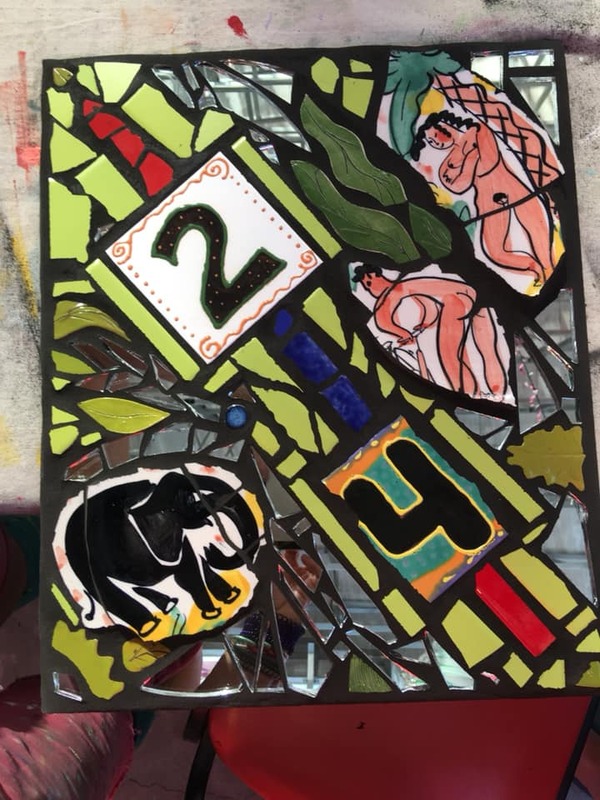 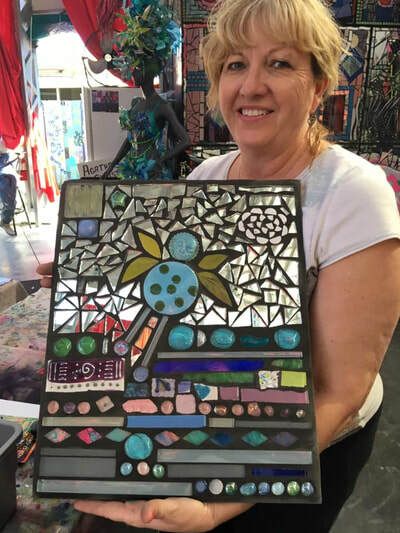 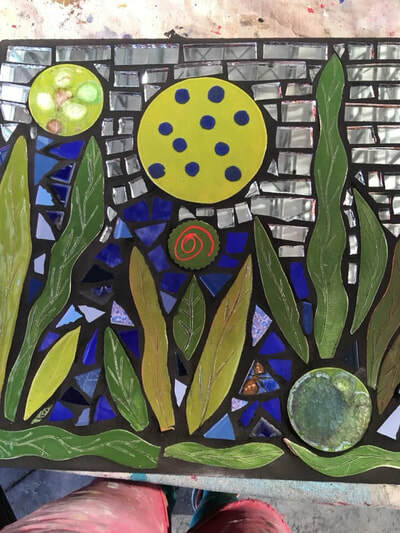 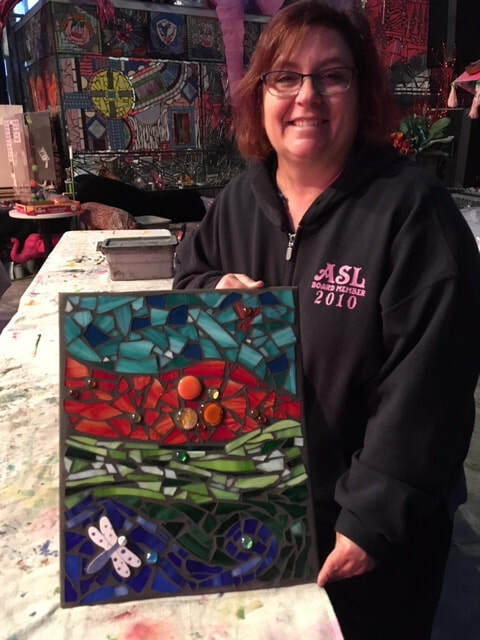 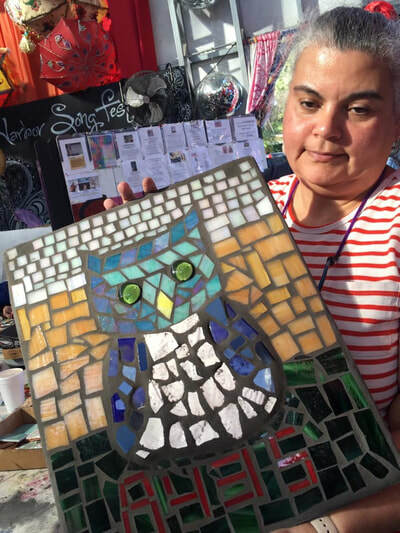 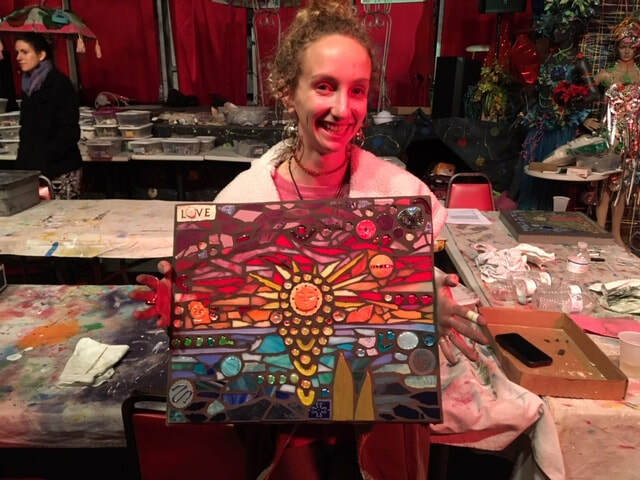 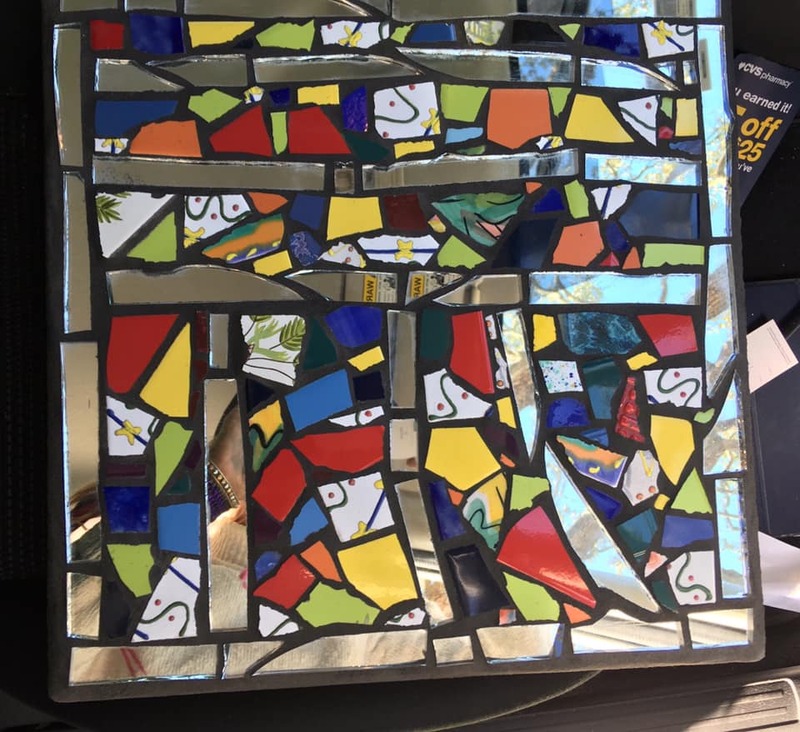 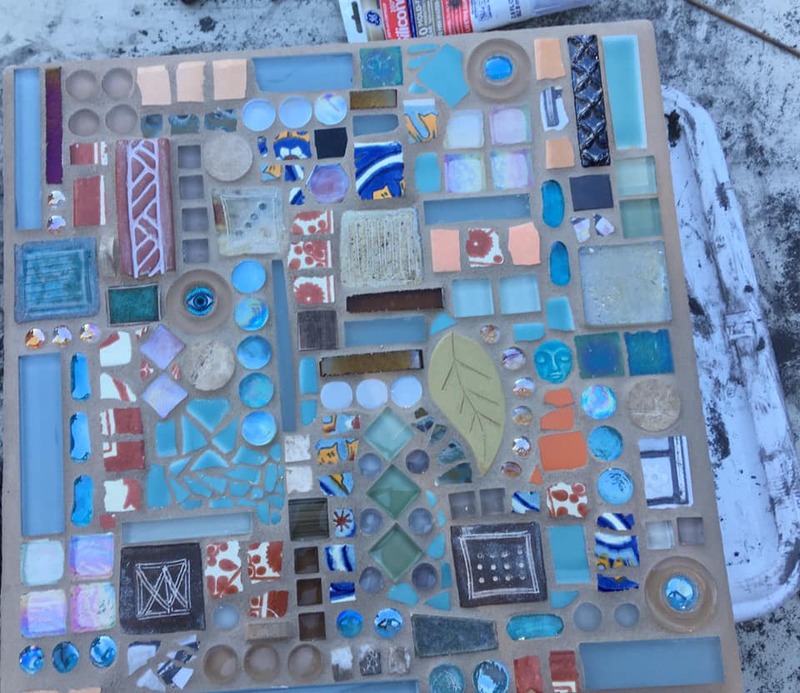 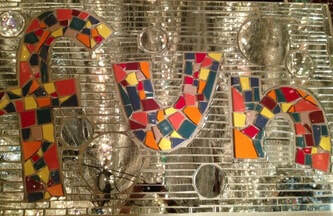 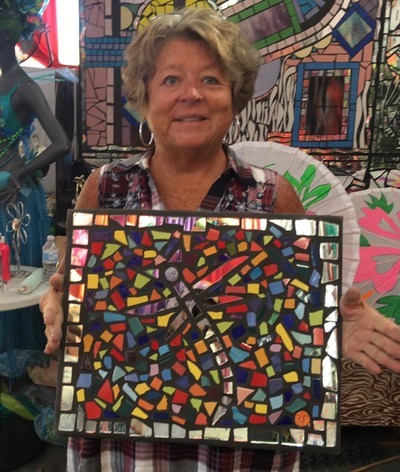 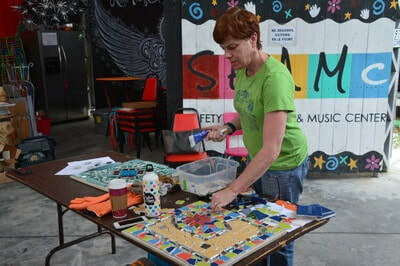 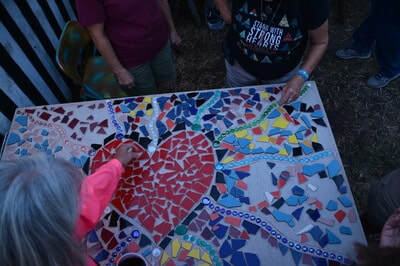 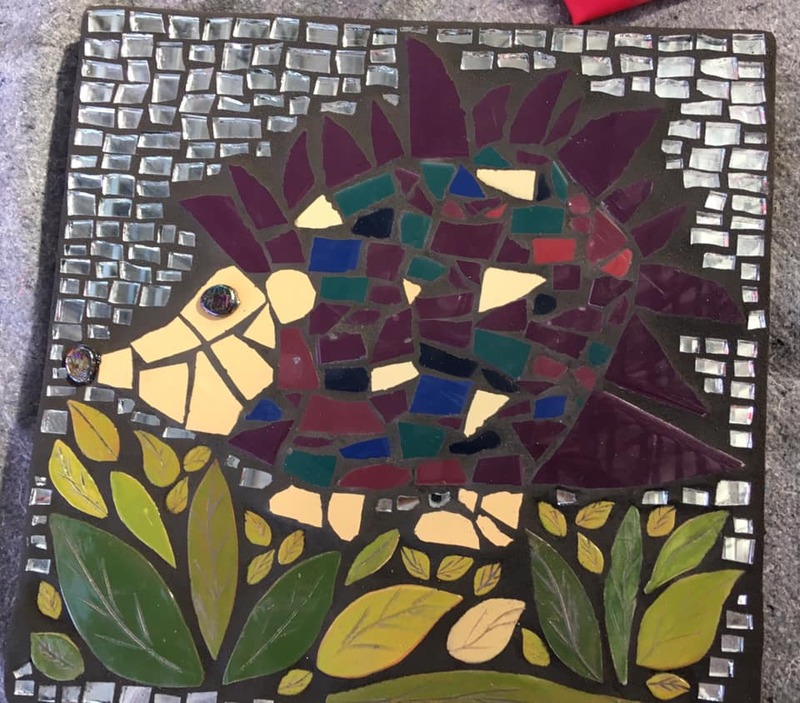 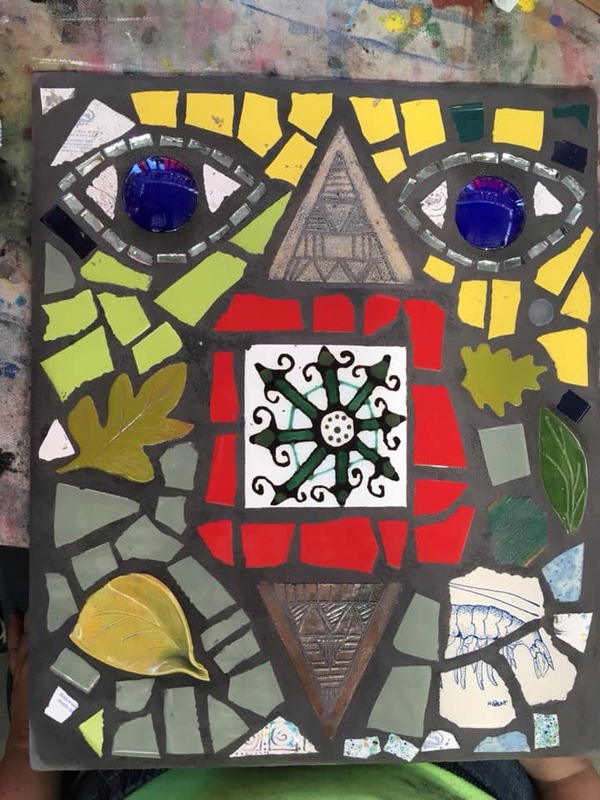 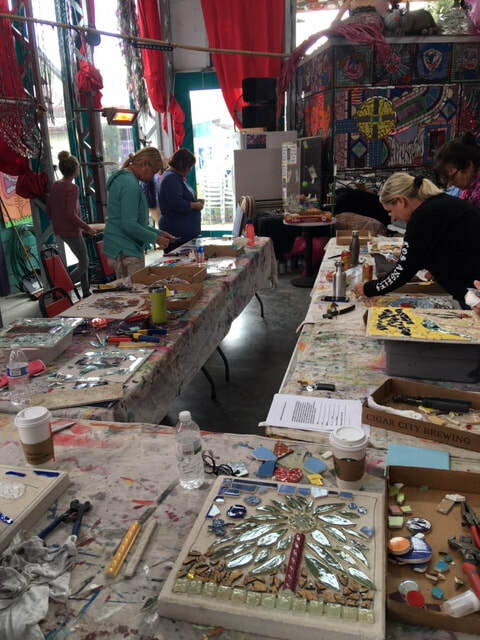 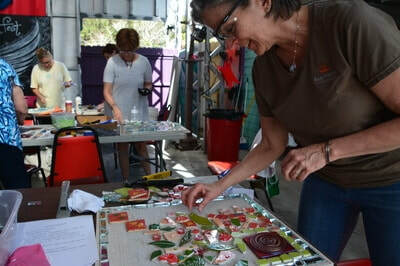 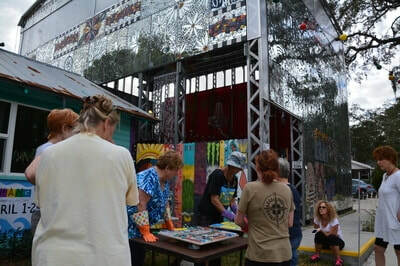 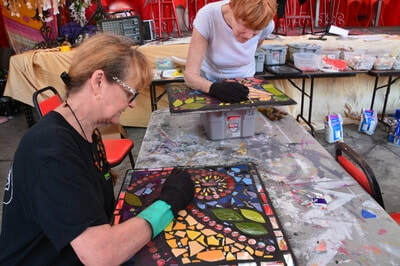 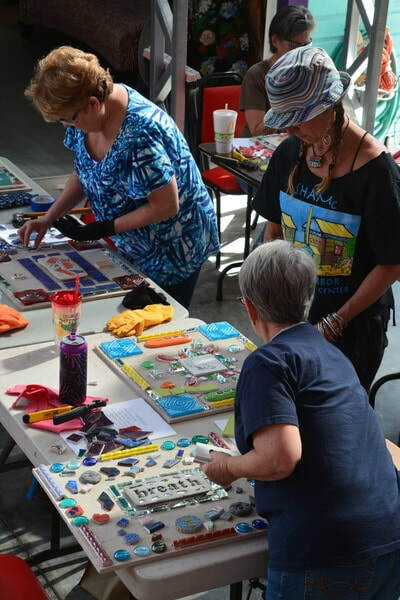 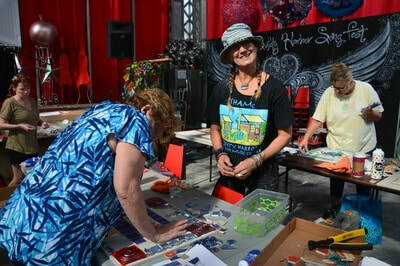 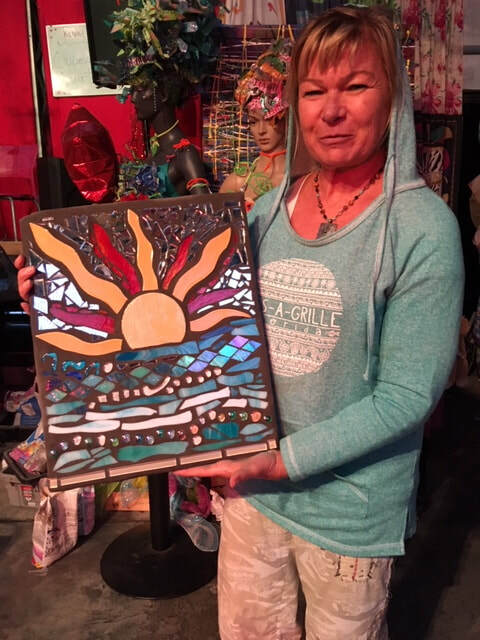 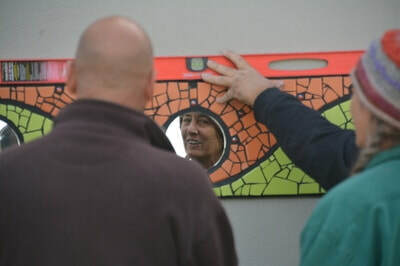 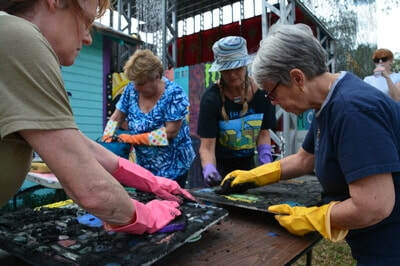 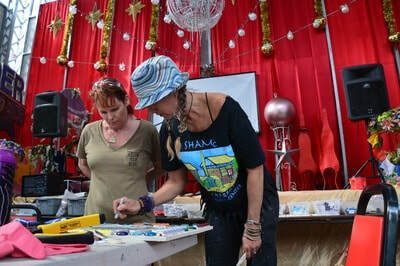 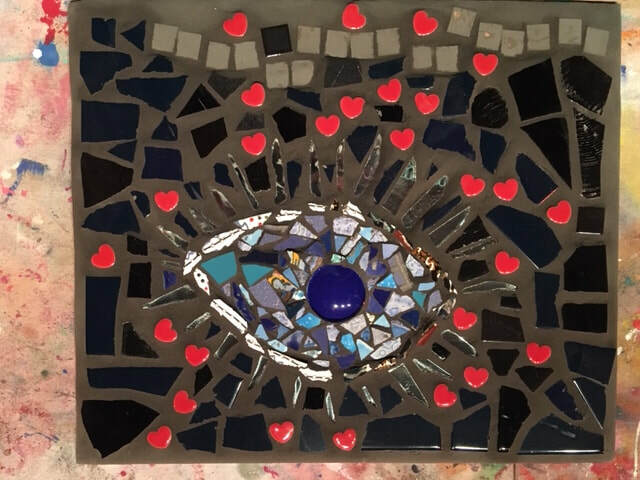 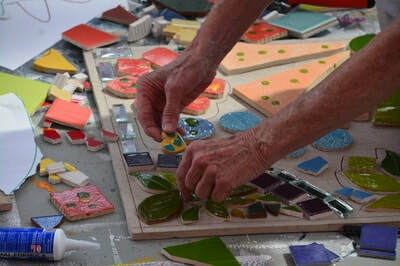 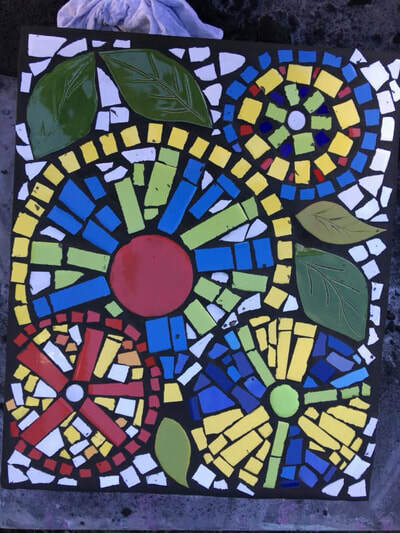 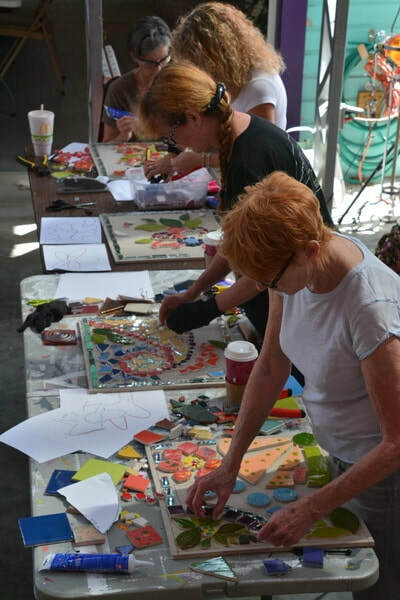 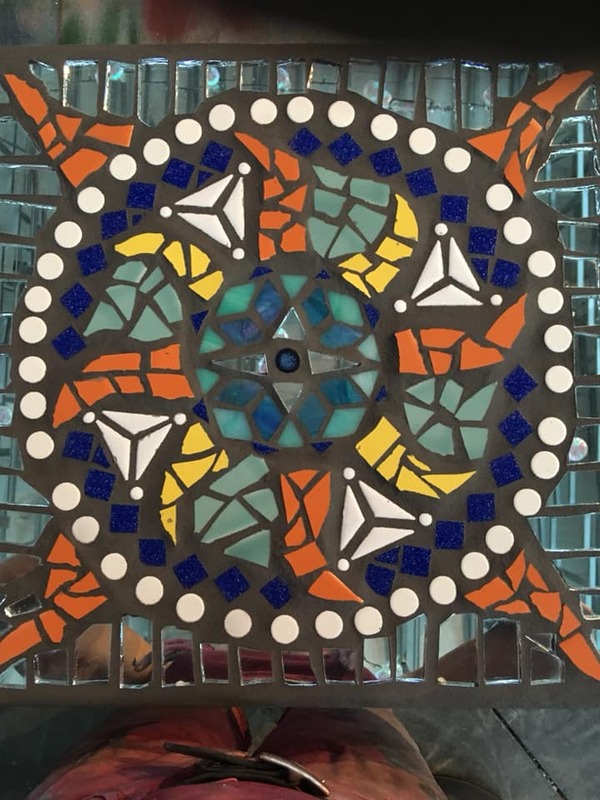 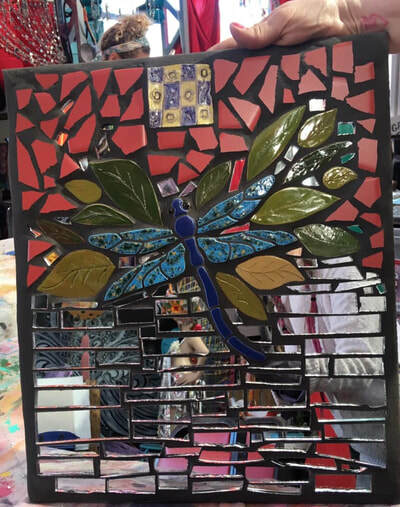 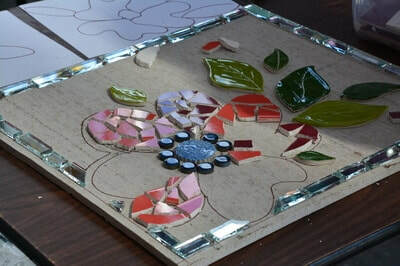 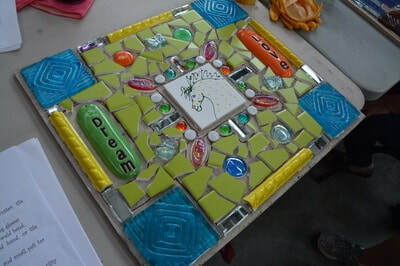 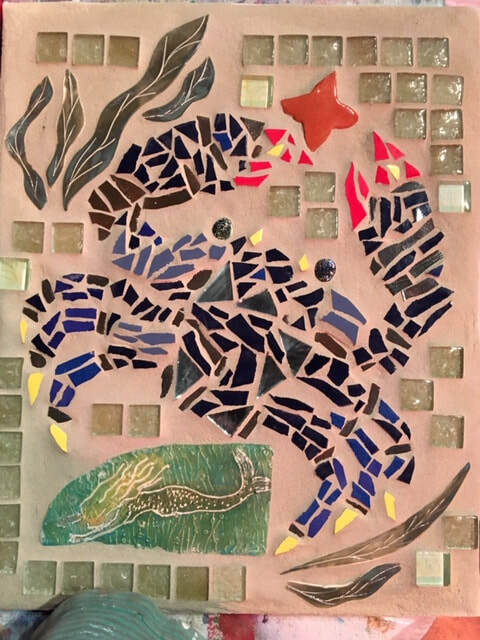 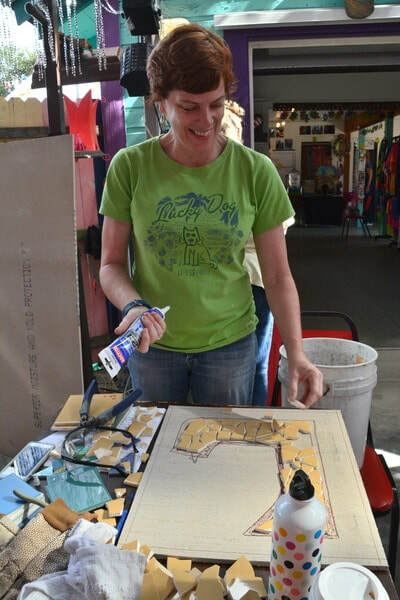 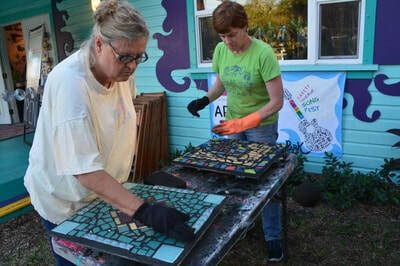 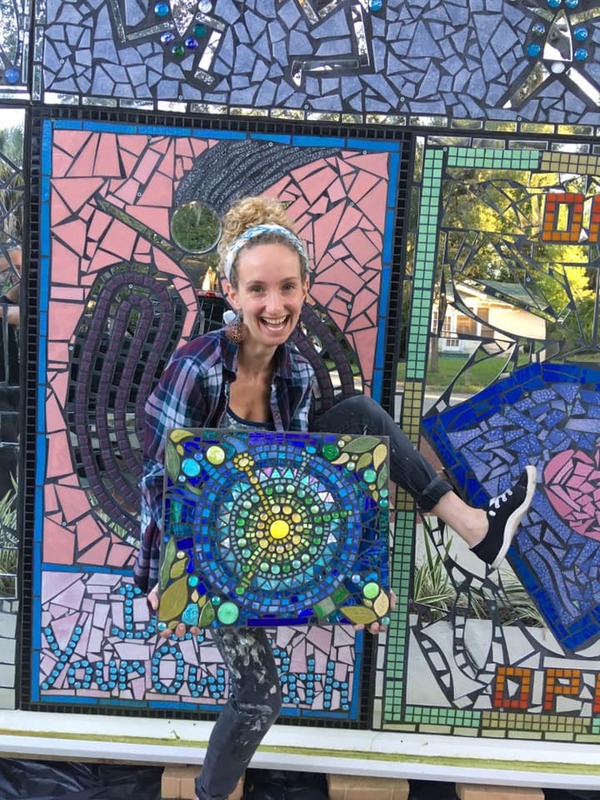 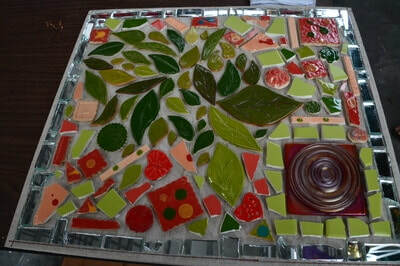 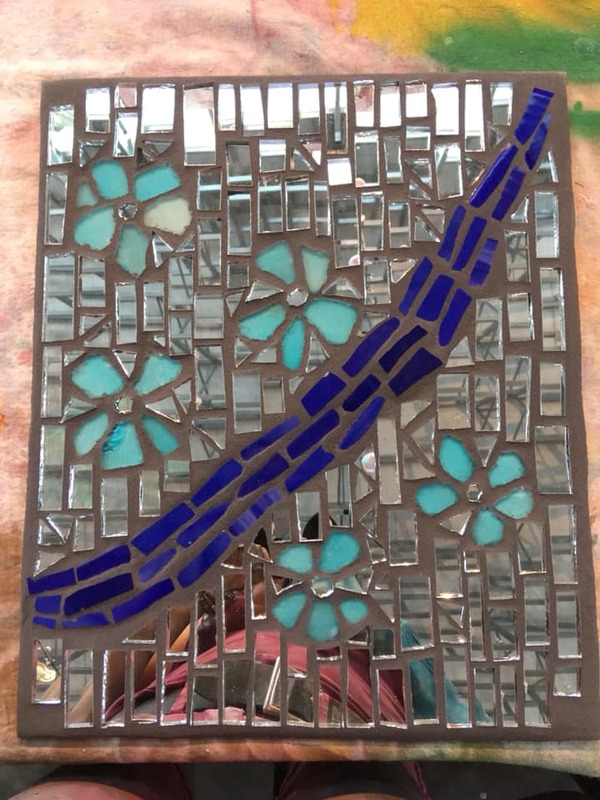 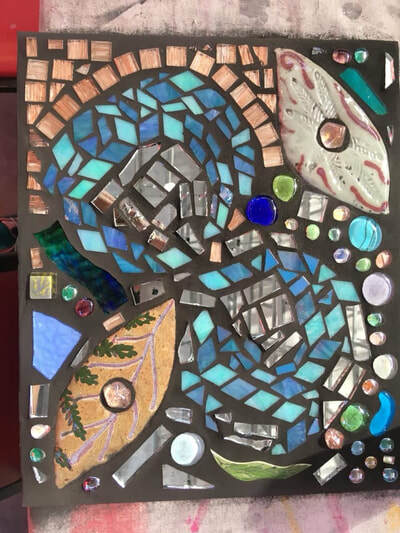 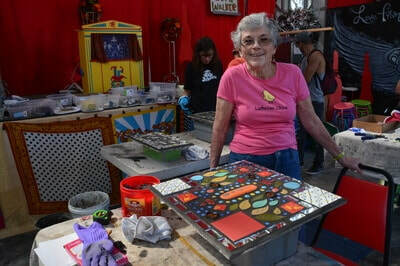 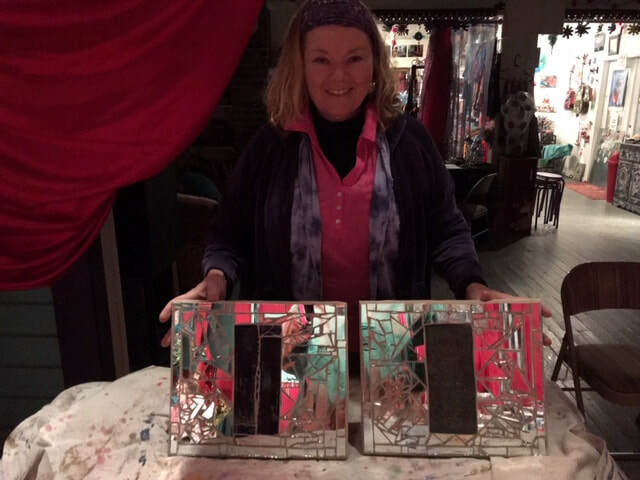 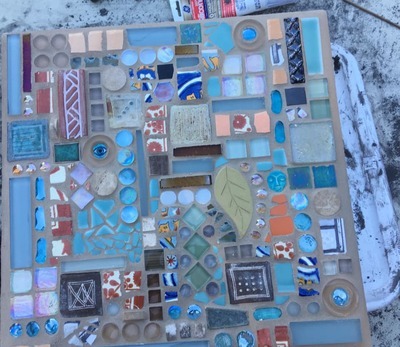 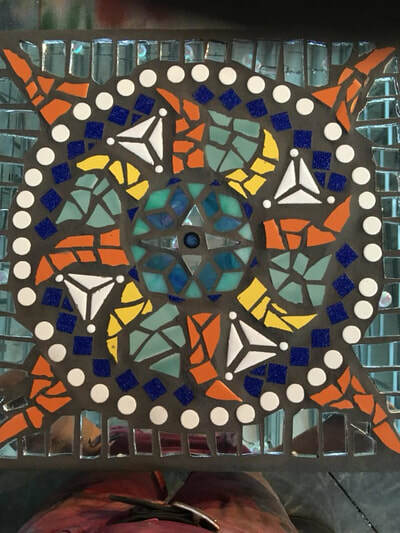 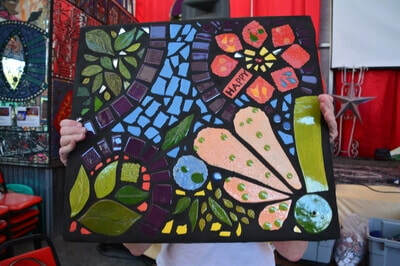 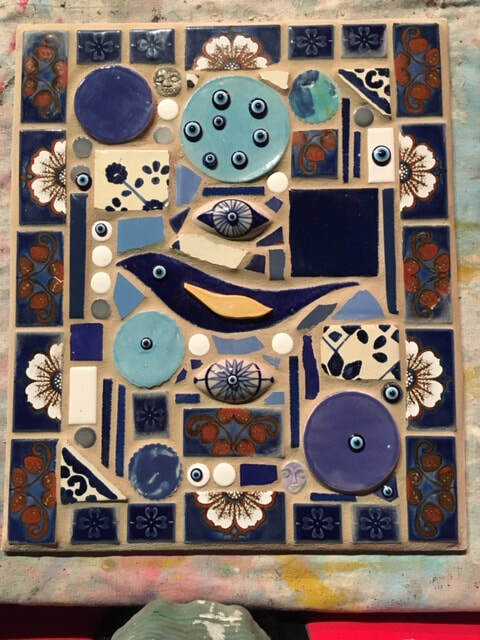 Create your own mosaic panel with mosaic artist Heather Richardson in this day-long workshop that will give a crash course to newbies and teach seasoned mosaic artists a few new tricks. 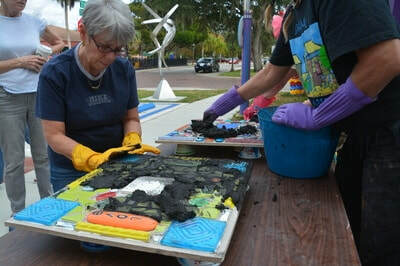 All materials included, please bring safety glasses/goggles and rubber gloves. 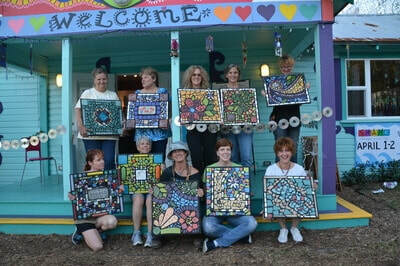 Private classes or private smaller group classes are available. 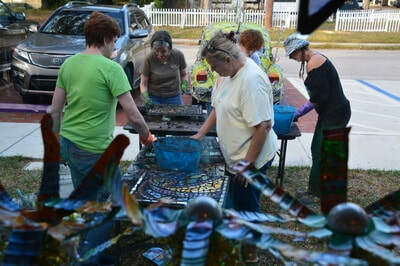 call or text for more info thank you 727-424-2576. 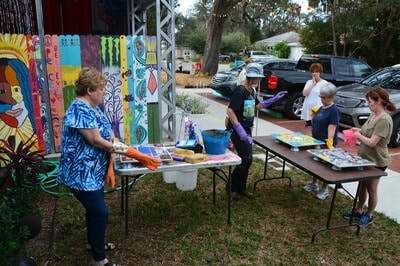 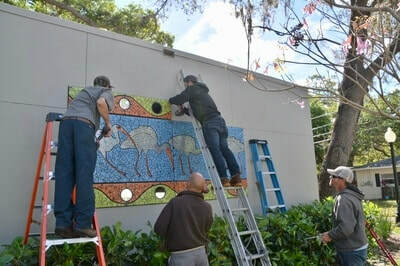 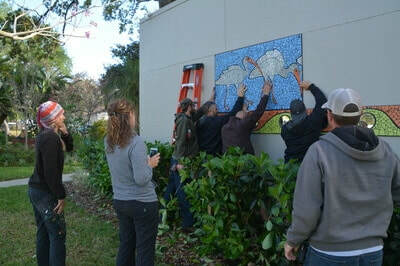 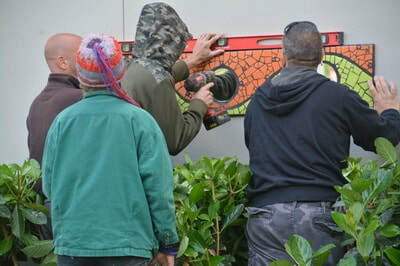 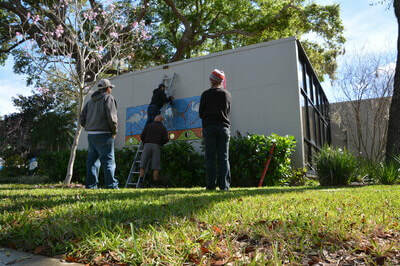 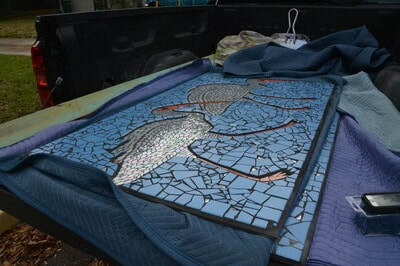 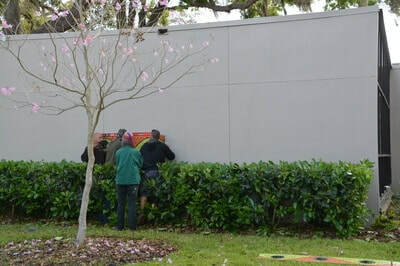 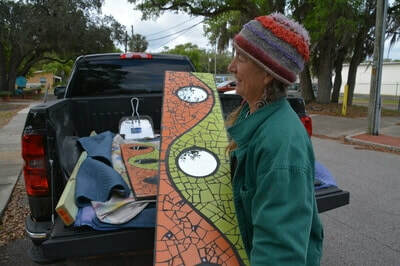 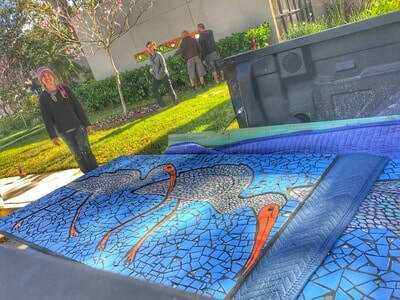 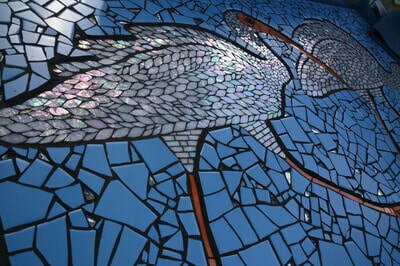 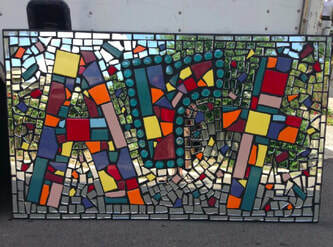 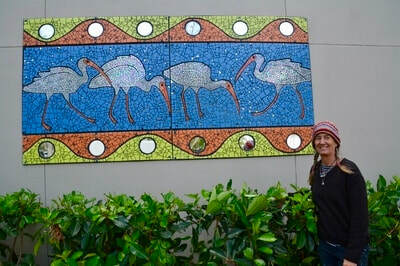 Heather Richardson created a Mosaic of Ibis Birds panel for the side of The City Hall building in Safety Harbor. 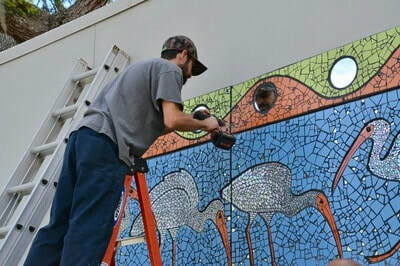 Photos by GinHol Mosaics.